Along with the development of staff training among NGOs, both the demand for and supply of training services are increasing. An effective training programme starts with the needs of the NGOs and their employee, and ends with the successful transfer of knowledge. The Hong Kong Council of Social Service (HKCSS) conducts the Training Needs Analysis (TNA) annually to provide some information for NGOs to further promote professional training from a developmental perspective. HKCSS conducted the bi-annual TNA survey among the staff of Agency Members during August 2009. Questionnaires were emailed to 362 Agency Members. 431 questionnaires were completed and returned from the 121 participating Agency Members (a 33.2% Agency Member response rate). 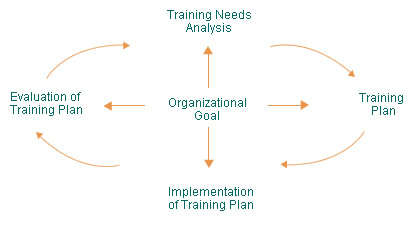 A training plan should address the organization goal from the initial process of analyzing the specific needs all the way through to the delivery and evaluation of the training plan. Therefore, the aim of TNA survey is to find the expressed needs of training at work from the staff themselves. Understanding the desirable learning practice of end-users so that training and development programs which facilitate participation may be tailored.